In this episode of TBR our hosts breakdown the fight card from Sunday’s SmackDown Live! 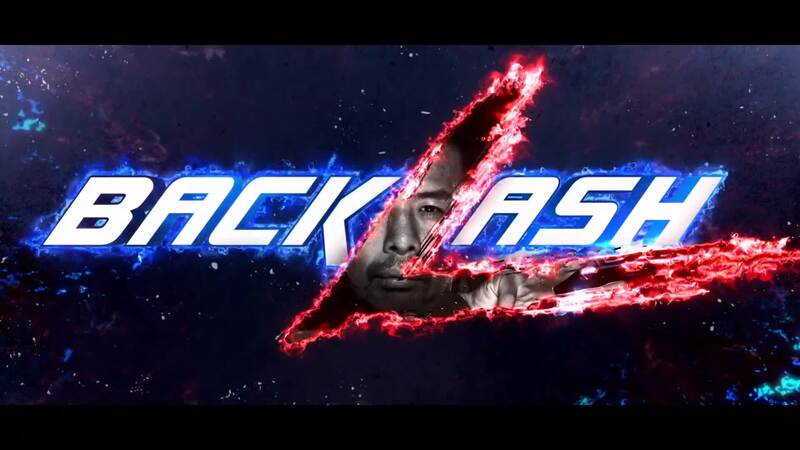 exclusive PPV event WWE Backlash, including the debut match of Shinsuke Nakamura and the WWE Championship match between Randy Orton and the rising Jinder Mahal. Tags: 780 Sports, Bray Wyatt, Dolph Ziggler, Edmonton, NXT, Professional wrestling, Turnbuckle Radio, World Wrestling Federation, wrestling, WWE, WWE NXT, WWE SmackDown. Bookmark the permalink.